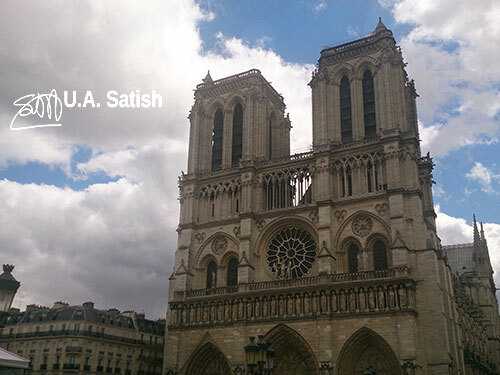 Notre Dame Cathedral is world famous for its historic past and impressive architecture. The Hunchback of Notre-Dame, Victor Hugo’s well-known novel, was published in 1831. The story of the novel centres on the cathedral. It is open daily, from 8:00 am to 6:45 pm. There is an entry fee for the Cathedral Tower which has 400 steps. The Place de la Concorde is one of the major public squares in Paris. Measuring 8.64 hectares in area, it is the largest square in the French capital. It was here that the guillotine was used for executions during the French Revolution. To the west of The Place is the famous Champs-Elysees and to the east are the Tulleries Gardens. 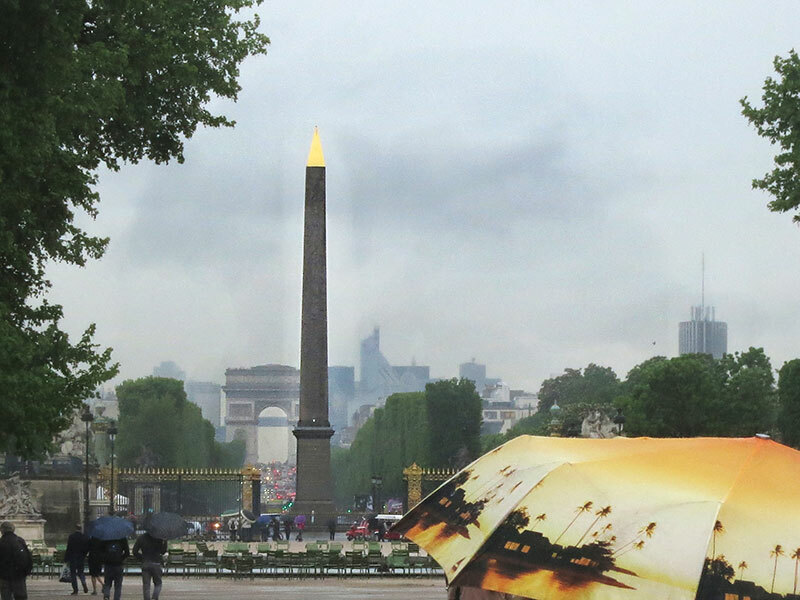 At the centre of The Place is a giant obelisk which was donated by the Egyptian government to France in nineteenth century. It weighs a whopping 250 metric tons. The Louvre Museum is one of the biggest and best-known museums in the world. 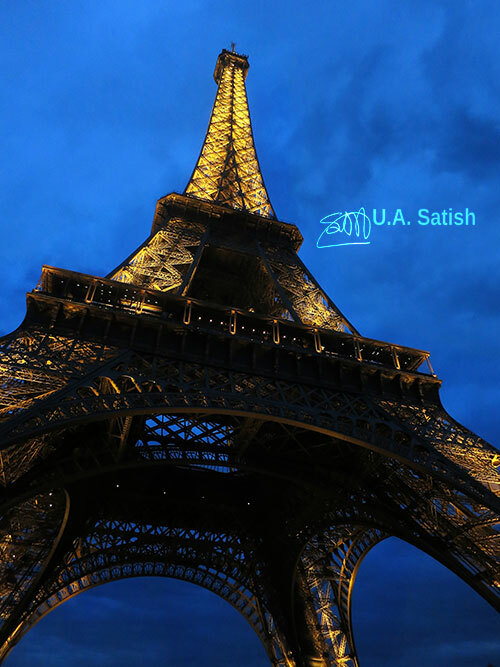 It is housed in the huge Louvre Palace, situated in the heart of Paris. It is a must-visit for anyone with an interest in art. The museum is open every day except Tuesday. It is advisable to book tickets in advance as serpentine queues can be seen in front of the ticket counters. 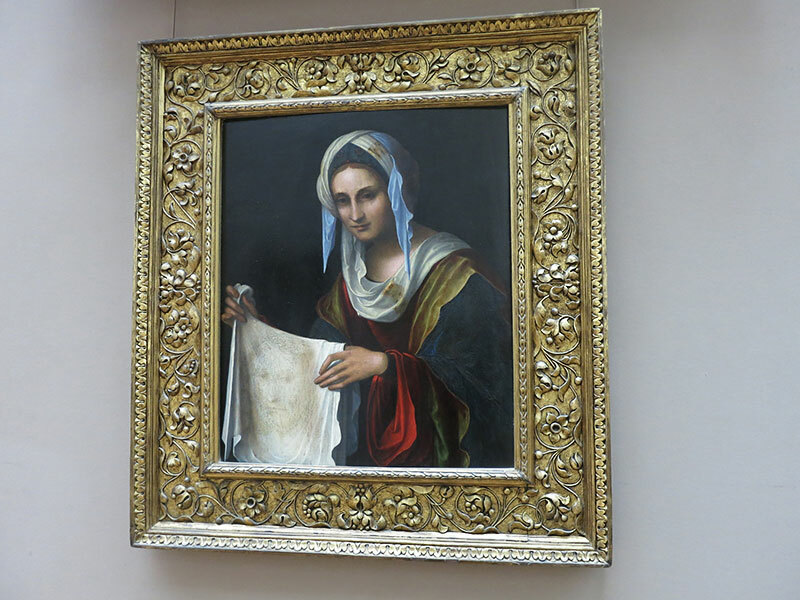 The museum’s celebrated works of art include the Mona Lisa and the Venus of Milo. Be prepared for long walks along big halls filled with art treasures. Museum d’Orsay is on the left bank of River Seine, 2.1 km from Notre Dame Cathedral. The nearest metro station is Solférino – Musée d’Orsay. The museum displays French masterpieces including paintings, sculptures, furniture, and photography. 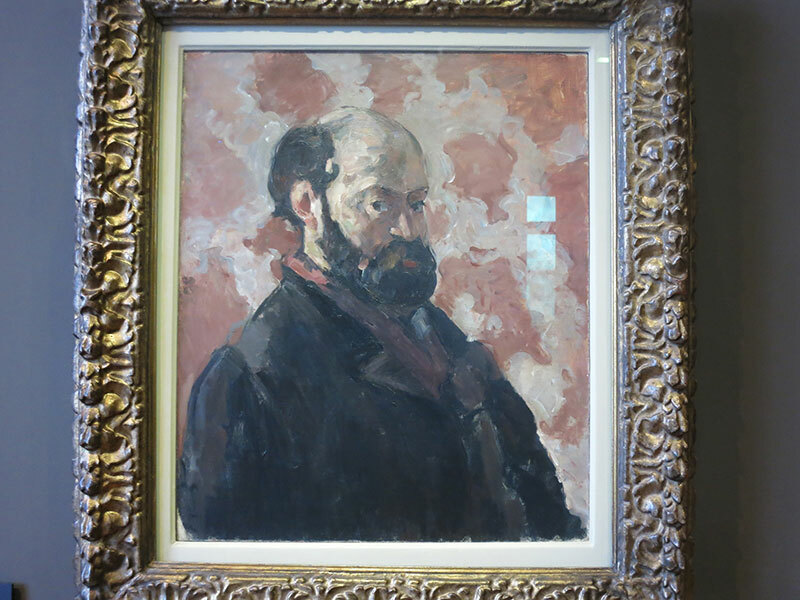 Paintings by Cezanne, Monet, Van Gogh, Renoir and Gauguin are on show.